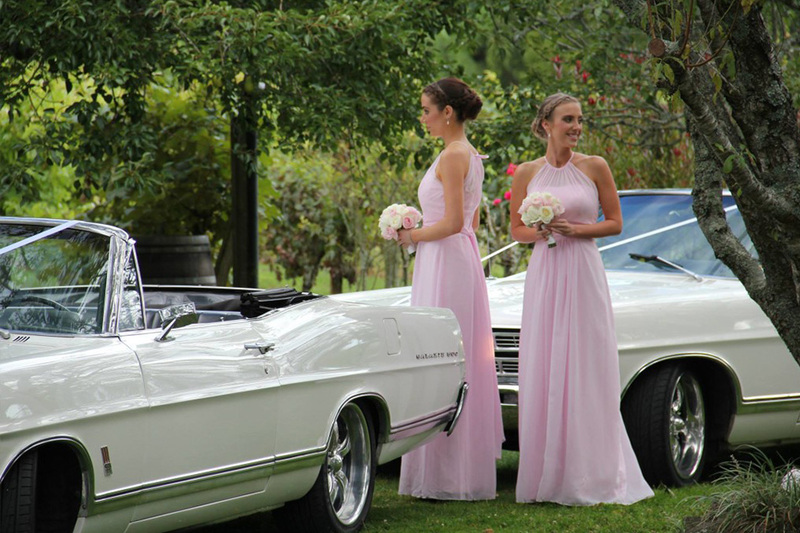 Your School Ball is one of the most special nights of your life. 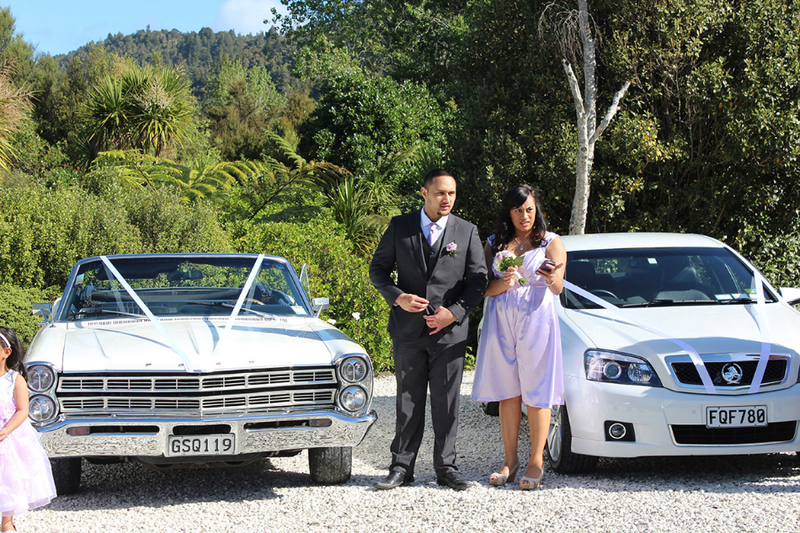 You get dressed up to the max, get your date sorted and then you need to get you and your date to the School Ball in style! 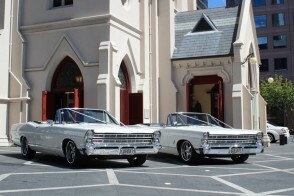 And that’s where we come in! 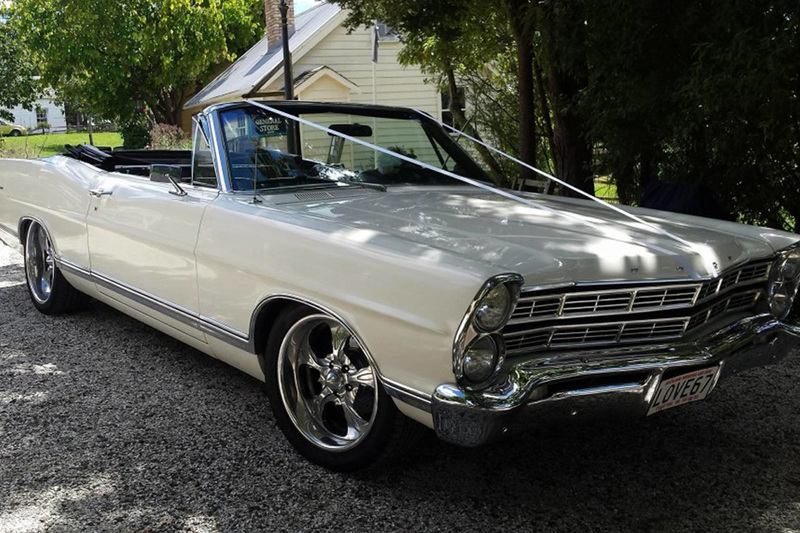 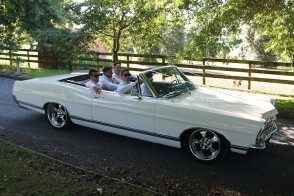 We have two beautiful Ford Galaxie 500 convertibles, so if the weather is good you can go to the ball with the top down just like you were in Vegas. 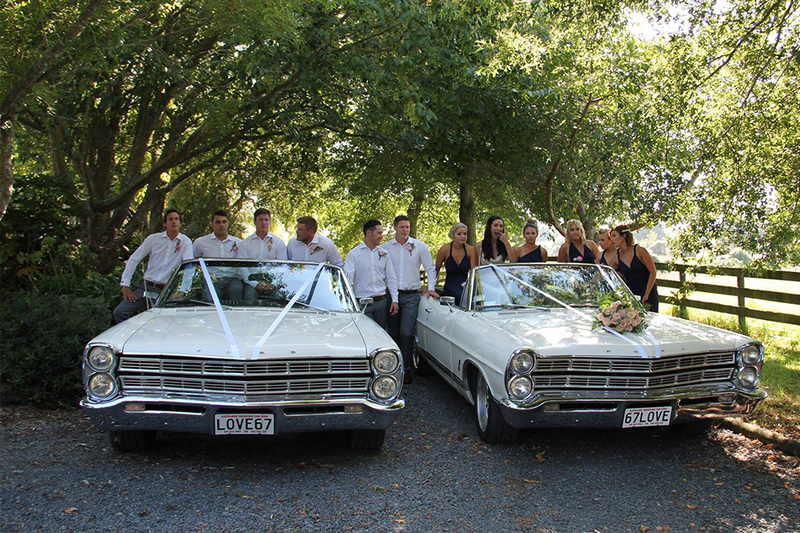 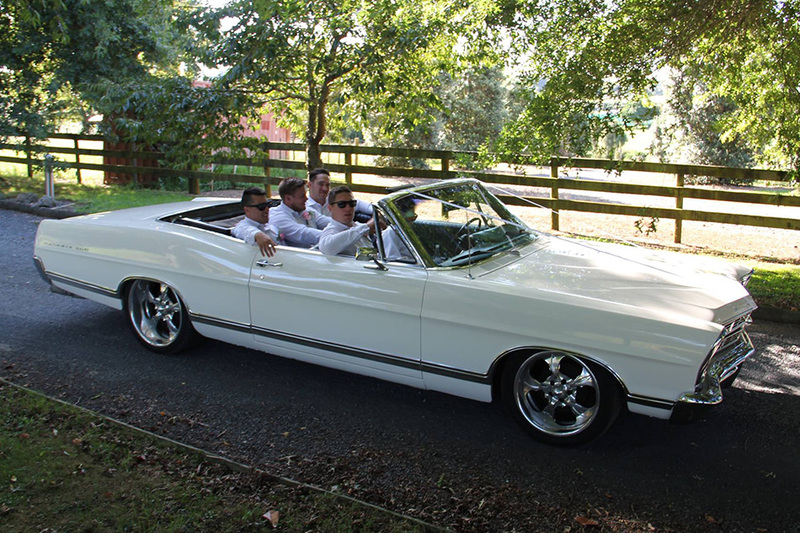 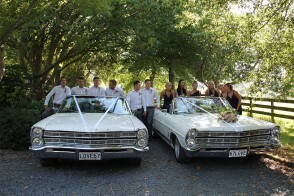 These Galaxie convertibles will make School ball your night one to remember, we will pick you up at your place with with four of your mates and treat you like a VIP! You will experience that beautiful V8 rumble. 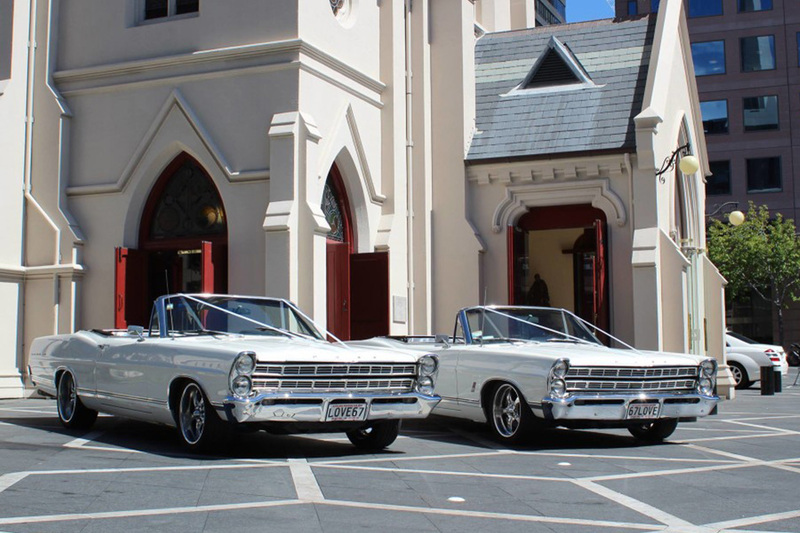 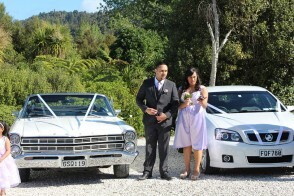 Copyright © 2018 Auckland Wedding Car Hire.